Two fish farms are appealing the Planning Authority's decision to revoke cage permits, more than a month after the PA first announced the revocation. AJD Tuna and Malta Mariculture have both filed appeals seeking to overturn the PA's order to move four of their cages further offshore by the end of the year. Three of the affected cages belong to AJD Tuna, with the remaining one belonging to its fully-owned subsidiary company, Malta Mariculture. According to the law, the first appeals sitting must be held within two months of the appeal being submitted. When contacted, AJD Tuna director Charles Azzopardi said that both companies had removed cages held under revoked permits. 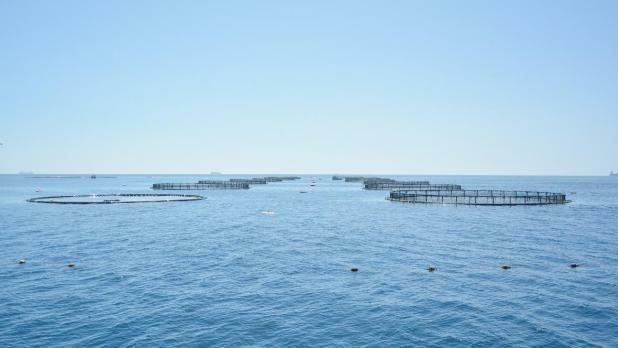 "The Malta Mariculture cage [off Comino] was removed right after the PA announced its decision [on September 22], while the AJD Tuna cages were all gone by October 16," he told Times of Malta. Asked why the companies were appealing the PA decision, Mr Azzopardi directed questions to John Refalo, a lawyer who is also the secretary of the Federation of Maltese Aquaculture Producers. Dr Refalo had previously hinted operators might opt to appeal, saying that the PA's decision had left operators in a no man's land and unsure of how to operate. Attempts to contact Dr Refalo today were unsuccessful. Oily slime, blamed on feed used by fish farms, disgusted bathers throughout summer. 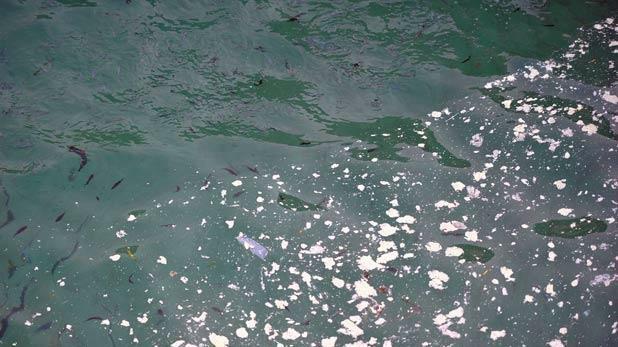 Fish farms were in the public eye throughout summer, as bathers complained of increasingly regular incidents of oily slime drifting towards the shore. The public outcry prompted the government, and then the PA, to step in. On September 22, the PA had announced that it would be revoking 10 permits belonging to four separate fish farm operators. That decision came after operators had requested - and received - a two-week deadline extension to allow them to prepare management plans outlining how they intended to move cages further offshore and rectify any environmental shortcomings. Although the PA told operators that their permits were being revoked, it also allowed them to remove cages according to their own proposed management plans - provided offending cages were all gone by the end of the year. Two weeks later, on October 7, Times of Malta revealed that two of the four operators were still not adhering to the time frames and plans they had set themselves. This was confirmed by the PA the following day, with the Authority also noting that the remaining two operators - Malta Mariculture being one of them - were "fully compliant".